Welcome back to The Serial CEO! Today, I’m going to talk about living above life’s turmoil. What does it mean to be living above the drama? What does it mean to be living above the things that we don’t have control over, that seem to steer us out of control mentally and physically in a lot of different ways? Inspired by my readings of James Allen, I hope that you guys can pick up a nugget of wisdom or two from this episode. Enjoy! What is drama? Drama is ultimately attaching yourself to something that you don’t have control over to where it becomes a problem. How can we live above life’s turmoil? We have to eradicate portions of ourselves that get attached to external problems or tensions, or things that have nothing to do with us. What do these things have to do with desire? The things we pay attention to lead us to what we get in life. Ultimately, we pay attention to what we desire. What are some of the traits that indicate negative desire? These include lust, hatred, avarice, doubt, dark beliefs, self-indulgence, self-seeking, vanity, and pride. What does it mean to be living above drama? It’s about regaining an appreciation for what’s simple and what’s true. Why is there comfort in releasing what you cannot control? Because now you understand that your presence, your being, is only controllable and directly affected by what you choose to focus on. What are some things that we could focus on? Purity, patience, humility, self-sacrifice, self-reliance, fearlessness, knowledge, wisdom, compassion, and love. Why should we focus on self-truth? Because if you know your truth, you can offer that truth to others and then you win. 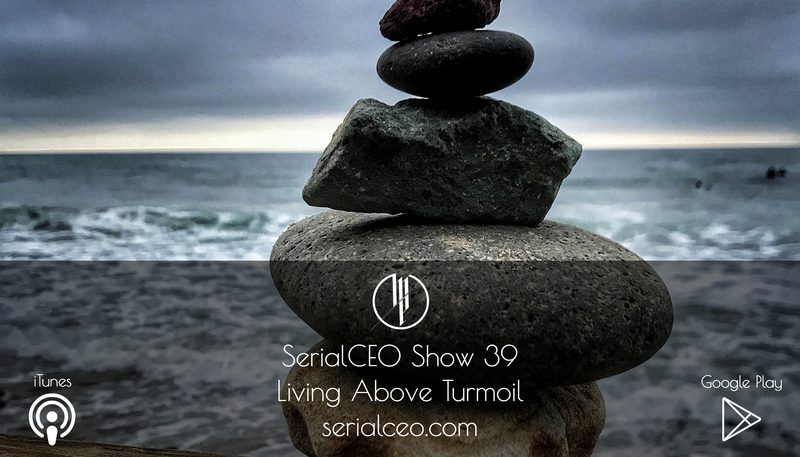 The Serial CEO is a show where we are looking to break barriers! We’re looking to put you in a position to win by developing an elite mindset, by creating the life that you choose for yourself — a self-directed life.  In my opinion, that is an elite life! I appreciate you guys for plugging in here! Leave me with a rating and a review and let me know if The Serial CEO able to create an impact in your life. Peace!